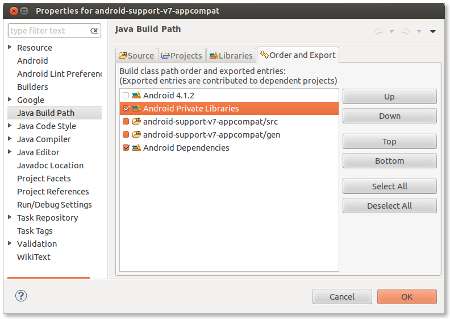 This week, a new version of Android support library ( Revision 18 ) is released with a new library called appcompat under the package android.support.v7. 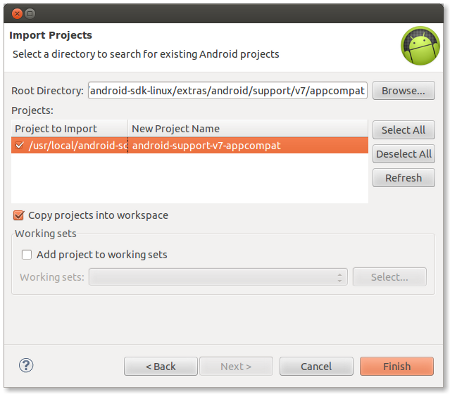 This new library is available at <path-to-android-sdk>/extras/android/support/v7/appcompat . 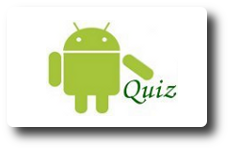 The new library facilitates users to implement action bar back up to Android 2.1 ( API Level 7 ) . 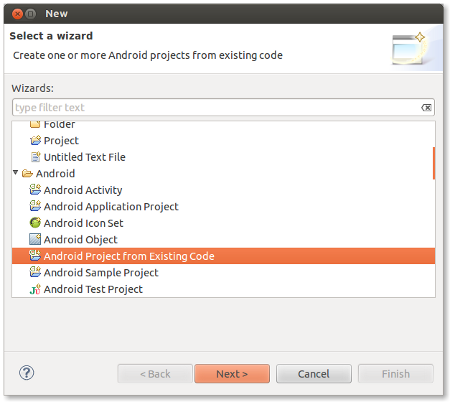 This article, demonstrates how to setup the new ActionBarCompat support library in Eclipse. 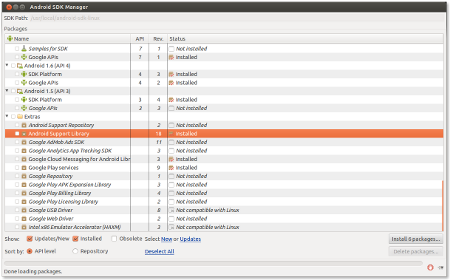 In this article, we are using Eclipse 4.2.0 with ADT plugin 22.0.1. 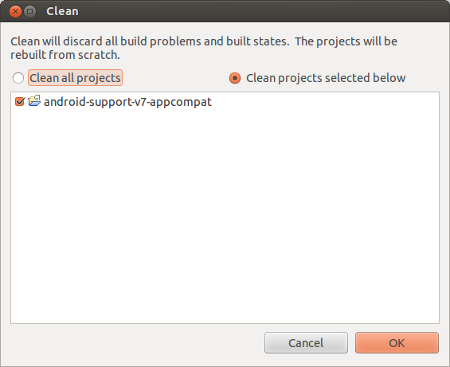 Figure 5 : Clean and Build the project "android-support-v7-appcompat"
Now the ActionBarCompat library is ready to use for implementing action bar in Android applications.